Good healthy herbs for liver function is essential. The liver is the largest solid organ in our bodies. It can be adversely affected by poor diet and lifestyle choices, alcohol consumption, acetaminophen, non-prescription pain killers, and the myriad of toxins in our environment. It is responsible for filtering blood from toxins and converts waste products from metabolic functions into urea to be eliminated by urine. It creates bile to help digest fats and carbohydrates. It also filters out toxins from the blood stream and synthesizes glutathione, the master antioxidant that also helps recycle other spent antioxidants. It also helps balance blood sugars and creates red blood cells. As our liver goes, so goes our overall health. A poorly functioning liver can push one into diabetes. 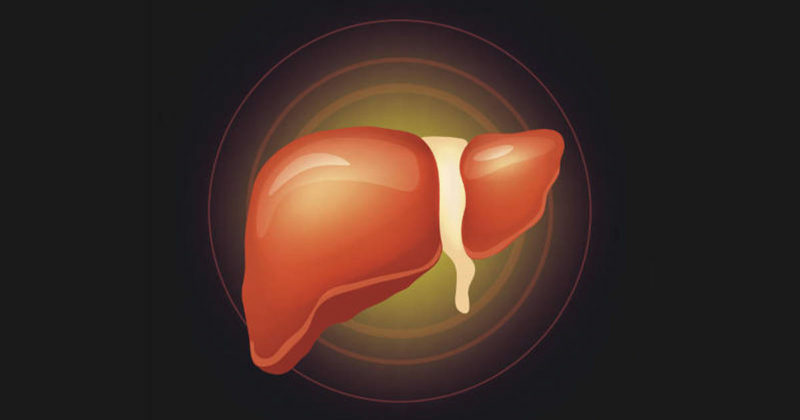 Acute liver dysfunction includes hepatitis A, B, and C, which are considered infectious, viral inflammations caused by interpersonal contact, sexual contact, or blood. Not everyone agrees to the viral aspect of hepatitis, especially hepatitis C, but everyone agrees that inflammation is the issue. Cirrhosis of the liver is usually from too much alcohol consumption. But the latest large surge in liver disease comes from non-alcoholic fatty liver disease (NAFLD). Mainstream medicine is quick to jump on serious interventions, such as liver transplants, if they perceive too much damage for the liver to recover. Fortunately, under the right conditions, the liver can remain very healthy or be healed regardless of the affliction because it can self-repair cell damage. 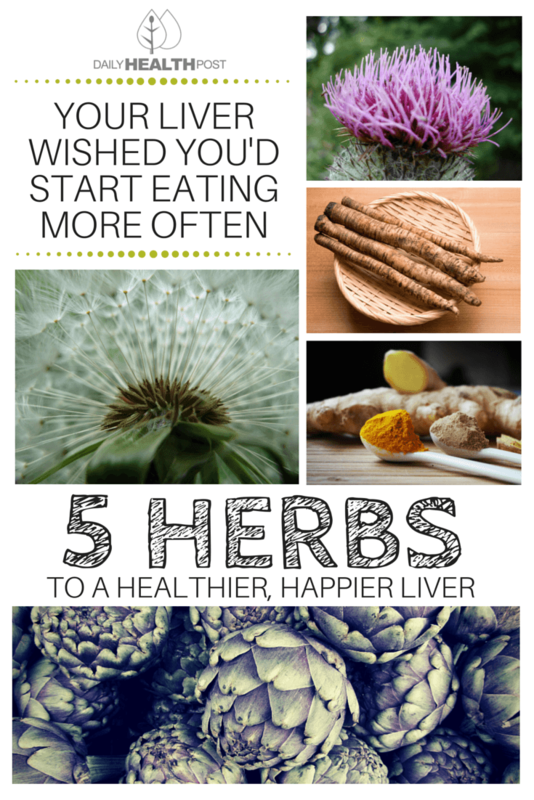 There are a lot of good herbs for liver to be strong and healthy. The doctors may not mention them but if you research your herbs, you will find many beneficial herbs. The more serious the liver problem is, the more of these herbs can be utilized. For maintaining liver health, one or two are worth considering. When it comes to good herbs for liver, this is the most recommended herb of all for liver ailments and/or protecting a normal liver from daily toxins. Milk thistle is available in capsules or extracts, sometimes it’s called silymarin, which is the active ingredient that’s in the seeds. Milk thistle is a flowering plant of the daisy family indigenous to Europe, North Africa, and the Mid-East. It has been clinically proven to improve liver function and repair liver damage. Standardized 80 percent silymarin is recommended in either pill or extract form with dosage amounts ranging from 100 to 1,000 mg.
It’s common for people with liver issues to take 300 mg three times daily. 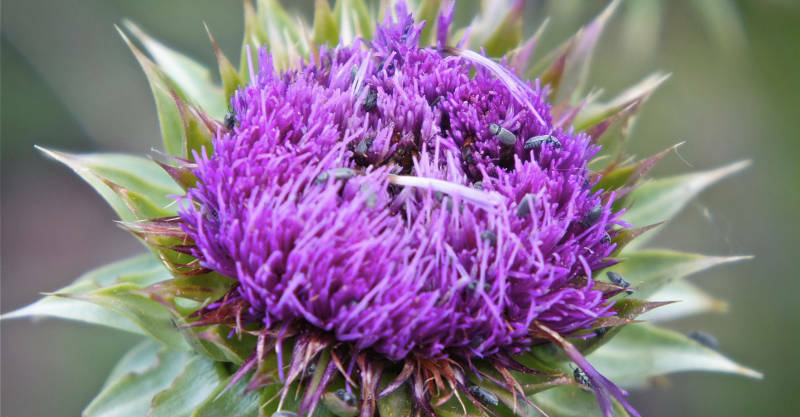 Whether the liver needs healing or protection, milk thistle can be used for as long as someone wants. It’s best to use milk thistle seeds for DIY tinctures. This is another safe liver herb sometimes mixed with milk thistle in capsules, an excellent combination. 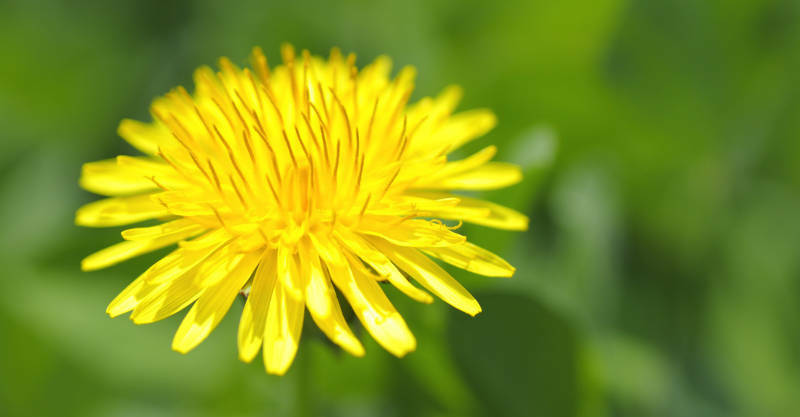 Some prefer extracts or even teas made from dandelion. Those weird looking weeds with small yellow flowers that many complain about when they pop up in their lawns are dandelions. In addition to being a good source of most major vitamins, the plant provides iron, potassium, and zinc. Its most cherished function is stimulating the production of bile and its flow between the gall bladder and liver to improve liver function and overall health.